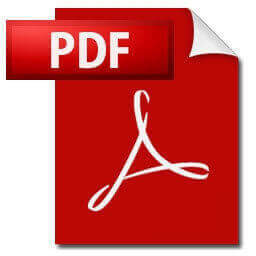 25 Gallon Precision Stainless Steel Round Towel Receptacle - 28 lbs. Our 25-gallon Precision stainless steel round towel receptacle is a must have for any locker room, fitness center, or pool. 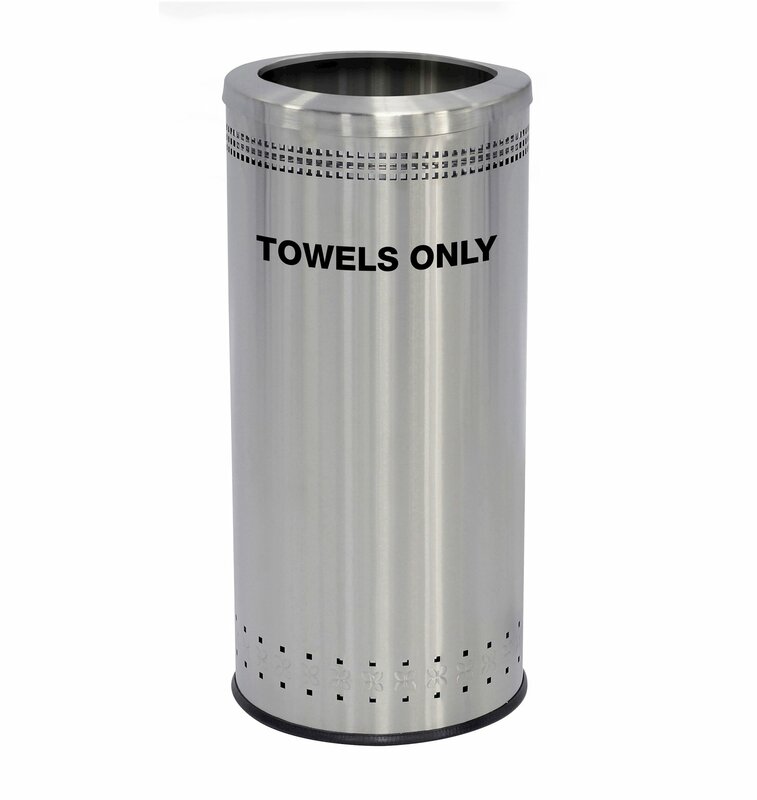 This large capacity receptacle features a 12" opening and a clearly written "Towels Only" decal on the front. The surface is a hygienic material made from heavy gauge 304 grade recycled steel and the liner is durable galvanized steel, both will resist rust from water and moisture. A rubber ring has been added to the bottom, protecting the receptacle and the floor from damage, while keeping the unit in place. Designate a bin for guests and employees to dispose of their soiled towels to keep your property free from bacteria! • Dimension: L 15.5" x W 15.5" x H 34"
Calypso Sling Chaise Lounge, Plastic Resin Frame with Vinyl Coated Polyester Sling Fabric - 30 lbs. 6.5 foot Square Fiberglass Market Umbrella with Marine Grade Canopy - Pulley & Pin - 15 lbs.